A licensed genetic counselor in Illinois, Fowler has worked in genetic counseling since 1996. 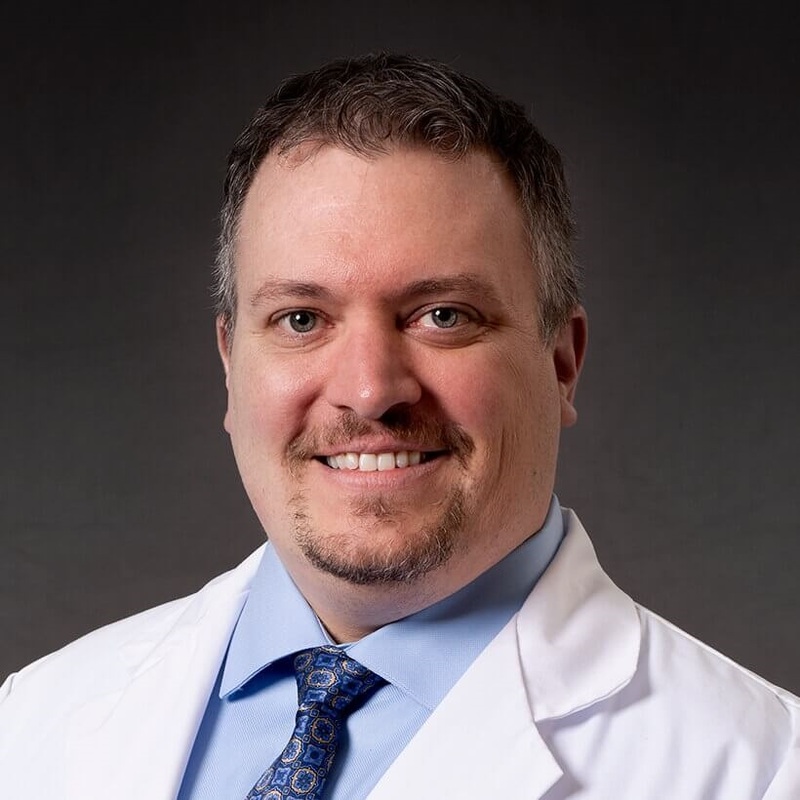 He previously worked as clinical director of a genetics program, as well as a clinical genetics counselor for a fetal medicine facility, both in Memphis. Fowler’s decision to join CTCA® was based on his commitment to whole-person care. “Stakeholders at CTCA practice the Mother Standard® of care. We put patients’ needs above all else and have created an environment that supports the total person, not just their diagnosis,” says Fowler. Fowler attended Bradley University in Peoria, Illinois, where he obtained a Bachelor of Arts in Biology before going on to receive a Master of Science in Medical Genetics from the University of Wisconsin–Madison. He is certified by the American Board of Genetic Counseling, and is a member of the National Society of Genetic Counselors. Fowler has previously held positions on the board of directors for the National Ovarian Cancer Coalition and the Tennessee Cancer Coalition. At CTCA, Fowler embraces the team approach to cancer treatment. “I am consulted when a patient is at-risk to have an inherited cause for their cancer. I am part of each physician’s team, share my impressions of potential hereditary conditions, coordinate genetic testing and disseminate genetic test results to care providers,“ says Fowler.